Find the MKC You Deserve RIGHT HERE! What are you searching for in your next vehicle? Do you want luxury that fuses with reliability? Do you want premium features that complement the incredible designs that keep the Lincoln brand ahead of the competition in nearly all respects? How about the smooth driving versatility of a vehicle that has the sculpted style and the ergonomic flair to impress every person you take along for the drive? Then you want a Lincoln MKC for sale at Saskatoon's favourite dealership: Merlin Lincoln. This incredible vehicle has been carefully and meticulously crafted to appease even the most discerning characters. It's engineering feats are unlike any other model on the road today - and from inside to outside there's quality that runs throughout every single MKC. 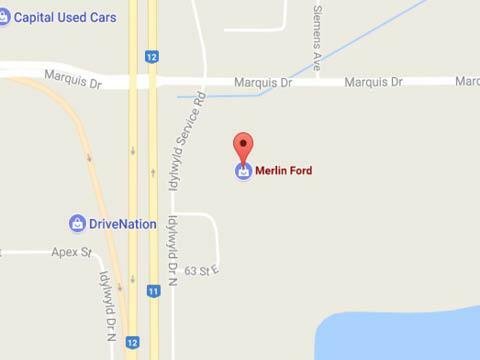 Take some time and explore the inventory today at Merlin Lincoln and reach out to us if you have any questions or want to schedule a test drive. Our commitment to customer satisfaction is sure to impress, while the vehicle you can find on our lot have been curated to ensure that the drivers who choose them will have years and years of fantastic driving ahead of them. Work with our professionals and let's help you discover which one of the MKC models is right for you! We've served the drivers of Saskatchewan since 1946. We carry a selection of Certified Pre-Owned Lincoln vehicles. Why trust your Lincoln vehicle to anyone else? When you choose the MKC you can be sure that there are no other vehicles like it on the market. With available features that include the incredible 2.3-Litre Twin-Scroll Turbocharged engine with 285 horsepower and the versatility that comes with a towing capacity up to 1,360 kg (3,000 lb) for when you want to bring more along for the ride! Whatever you may need – the team at Merlin Lincoln is here to make certain you find the results you deserve! We want you to have the resources that best align you with the vehicle you've always wanted to drive. With the MKC you can choose the 2.0-Litre Turbocharged engine with an effective 245 horsepower and the same incredible towing capacity that awaits you on the 2.3-Litre Twin-Scroll engine. Coupling these phenomenal engines you'll have the resilience and the efficiency of six-speed selectshift automatic transmission for incredible driving experiences wherever you go! Do you want to know that you have a Lincoln that can and will maintain your sense of adventure and security no matter where you go? 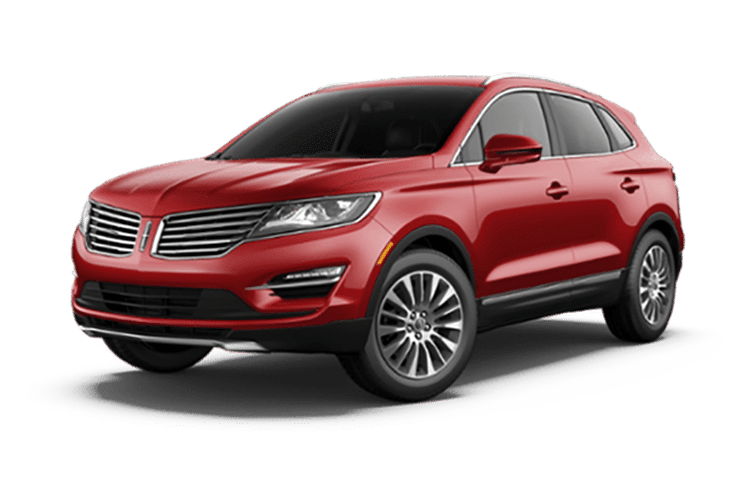 Then you'll be pleased to note that you can enjoy the Lincoln MKC for sale in Saskatoon with intelligent All-Wheel Drive and driving assistance technologies that can include adaptive cruise control, forward collision warning, and much, much more that will definitely impress! Effective and Impressive – to Name a Few! Active Park Assist with Park Out Assist is definitely a reason to enjoy driving a Lincoln MKC, but when you hear that you can opt for available lane-keeping system, THX II certified audio system for luxury that extends to your eardrums, voice active navigation system, and the effective information that comes from smart phone integration in the form of the Lincoln Way App. There's lots to love about the MKC – find your reasons – today at Merlin Lincoln! If you're looking for service that transcends the ordinary, and reaches new levels of extraordinary, Merlin Lincoln is poised to deliver. Our selection of top-quality new and pre-owned vehicles offer refinement and luxury no matter where your road takes you. Lincoln's distinctive style of sophistication and its unparalleled power can be found all across our well-appointed lot. If you have any questions or are searching for something specific, you can depend on our knowledgeable staff members and their love of everything automotive to give you the information you need. At Merlin Lincoln, we're more than the extraordinary vehicles we sell. Whether you're looking for parts, scheduling service, or exploring financing options, our goal is to provide a world-class experience that always goes above and beyond. Step up to refinement, and visit our dealership at 3750 Idylwyld Drive N in Saskatoon, SK, or call us at 306-931-6611. MY HUSBAND AND I PURCHASED A PRE-OWNED FORD F350 .. WE HAD LOOKED EVERYWHERE ... INCLUDING MOOSE JAW AND REGINA ... DARRYL HAD THE PERFECT VEHICLE FOR OUR PURPOSES, GOT IT CLEANED AND INSPECTED FOR US IMMEDIATELY AND TIM IN FINANCES WENT ABOVE AND BEYOND FOR US ... MAKING CALLS TO HELP US FIND A FIFTH WHEEL HITCH FOR THE TRUCK . EXCELLENT SERVICE YET AGAIN!! Bought my first vehicle at Merlin Ford. Sales consultant that helped me with this special purchase was Monica Neufeld, who really went the extra mile. She has always been available to take my phone calls or answer my texts. In fact I purchased this truck via text messages. Monica made sure that I was satisfied with my purchase before sealing the deal! I must add that Monica was very personable and very easy to talk and deal with. Very excellent service from both Monica and Ron. They both know me when I walk in the door! Very happy customer!